Many thanks for visiting our web site and wishing to contact us. We would really appreciate your comments, good or bad. Please fill in the form below with any questions ,comments or ideas you may have, to add to this site. Type your question or comments here. Please be assured that all the information you provide will be held in the strictest confidence and not disclosed to third parties. 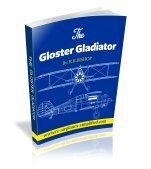 To return to the Home Page "RC Airplanes Simplified" please click here. 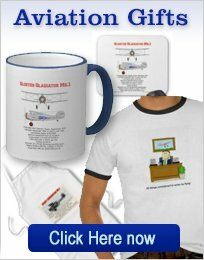 Would you like to link to RC Airplanes Simplified? Use the code below. Just copy the text in the box and paste it into your website. 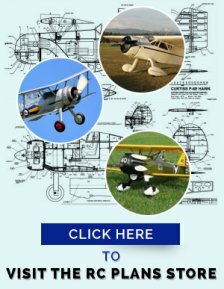 .RC Airplanes Simplified - Whether you are a beginner or a seasoned professional in the world of RC airplanes, this site is what you are looking for! Or if you would like a graphic: Right click on the graphic below and save it - then upload it to your site. Hyperlink it to our site and add the following code for the link.